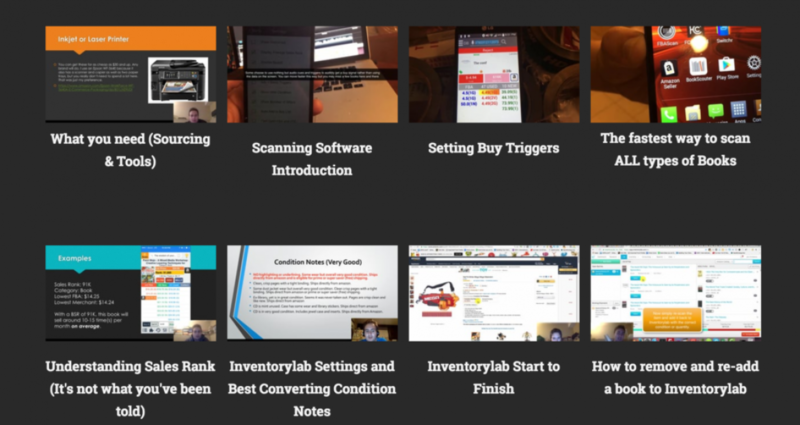 Thanks to my friend Jim Pickins who has a great reselling YouTube channel as well –he’s created the ultimate course for selling books on Amazon FBA and it’s all laid out in a simple, easy to digest video form. Jim is not new to the book selling game. 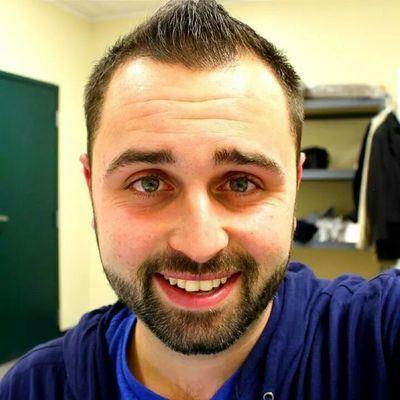 He sells over 6 figures with books only, runs his business from a massive warehouse, and processes over 80,000 pounds of books per month! So with that out of the way…. 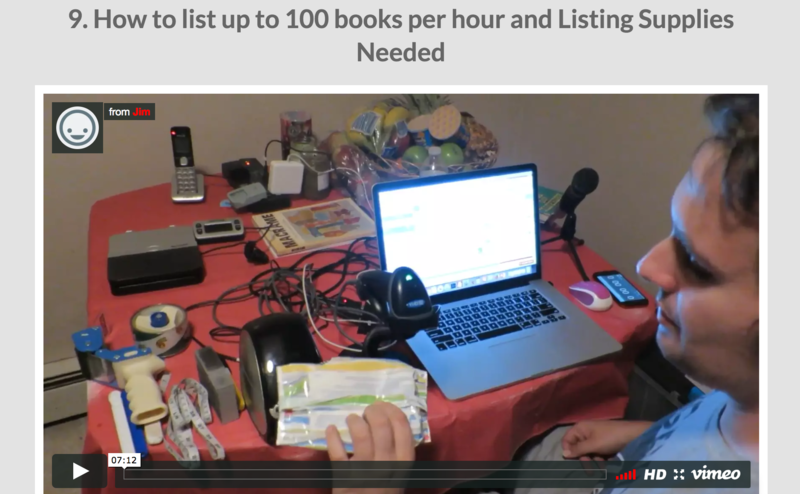 I wanted to share with you 3 cool things I’ve learned so far in the course in hopes to inspire you to start your very own Amazon book selling business and to consider checking out his in depth book selling course. # 1 – Jim uses a website called http://booksalefinder.com/ to find tons of local library sales in his area. By the way ( side note ) Jim actually lives fairly close to me in Connecticut …. The funny thing is I’ve still been able to find TONS of books. This just goes to prove that there is plenty of inventory to go around for everyone! 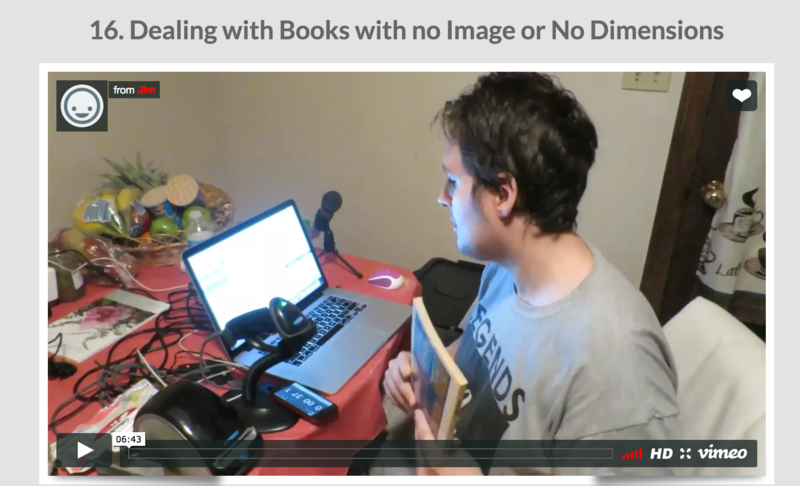 Jim shares tons of ways to find profitable used books in this course! 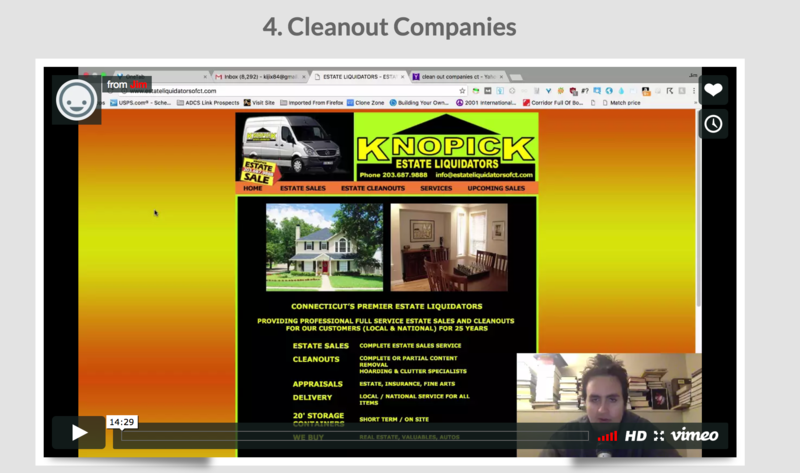 # 2 – I learned that having the right tools to process books can speed up your listing time significantly. To go a step further – having your tools positioned in a certain way on your work desk can make it even more efficient. I really enjoyed seeing Jim’s set – up behind the scenes. # 3 – Lastly, I learned that it’s not that hard to update an Amazon listing that has no image or no dimensions. Jim mentions that conversion rates will be extremely poor if you don’t fix this problem. In this case – Jim will actually take a picture of the front of the book while he’s listing. Then at the end of the shipment he goes in and uploads the picture by connecting his phone to his computer. I thought this was pretty cool. I can’t tell you how many books I passed up because the listing wasn’t updated. He documents exactly how he does this on video. I’m telling you right now. This course is by far the best step – by – step course I’ve gone through for selling books on Amazon FBA. The course is only $97 which is honestly a steal… In my opinion I think he should be charging triple that at-least! Hope you enjoy… I know you will love it!